From start to finish, they'll be ready in less than half an hour! There’s a reason putting candy in your cookies is such a classic combination — it makes your dessert doubly delicious! Well, here’s a new combo we haven’t seen. 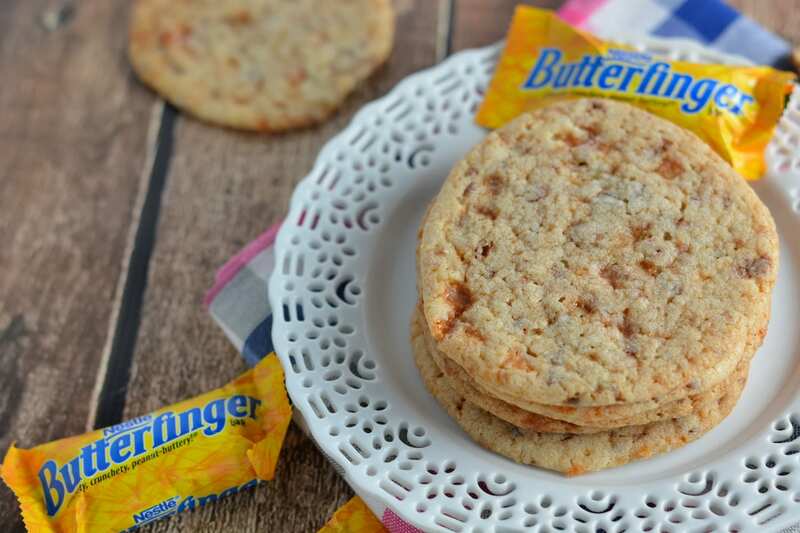 A delicious candy-and-cookies combo can be found in these Nestle Butterfinger Baking Bits Cookies. 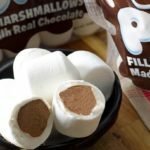 They take just 15 minutes of prep time and 8 minutes of bake time, so you’ll be on your way to chewy, sweet heaven in less than half an hour. 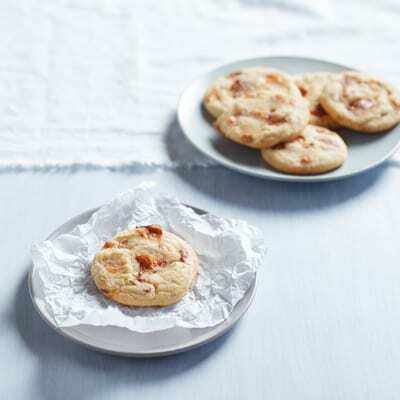 As the name implies, these cookies include plenty of Nestle Butterfinger Baking Bits, which are bite-sized pieces of the peanut butter-flavored filling typically found inside Butterfinger candy bars. There’s also a pan cookie variation on this recipe, which makes four dozen bars in a 15-by-10-inch jelly roll pan. Serving those warm with a side of ice cream sounds divine! 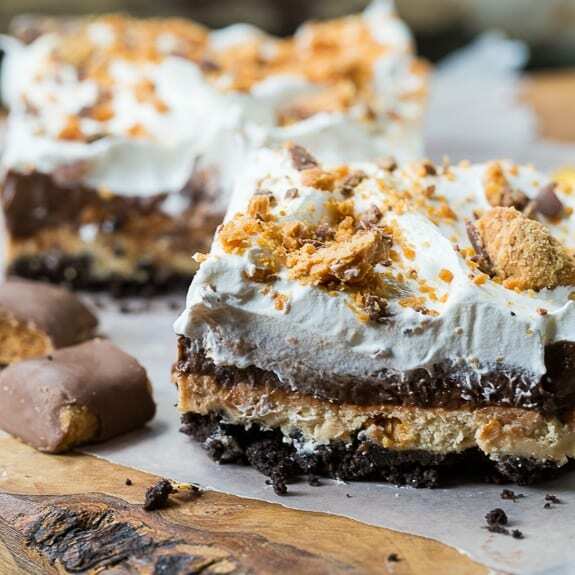 If you’re looking for even more recipes that incorporate Butterfinger bars, check out this Butterfinger Chocolate and Peanut Butter Lush from Spicy Southern Kitchen. This multi-layered dessert includes an Oreo crust and is cool, creamy and crunchy, all at the same time. 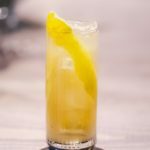 If you’re a peanut butter lover, you won’t be disappointed because, in addition to the peanut butter flavor from mini Butterfingers, this recipe also calls for three-fourths of a cup of actual peanut butter. The blogger, Christin, notes that it’s super-easy to crush the Butterfingers while they’re still in their wrapper by using a rolling pin to tap them a few times. 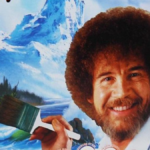 And Butterfinger bars can also be incorporated into milkshakes, cupcakes and brownies. 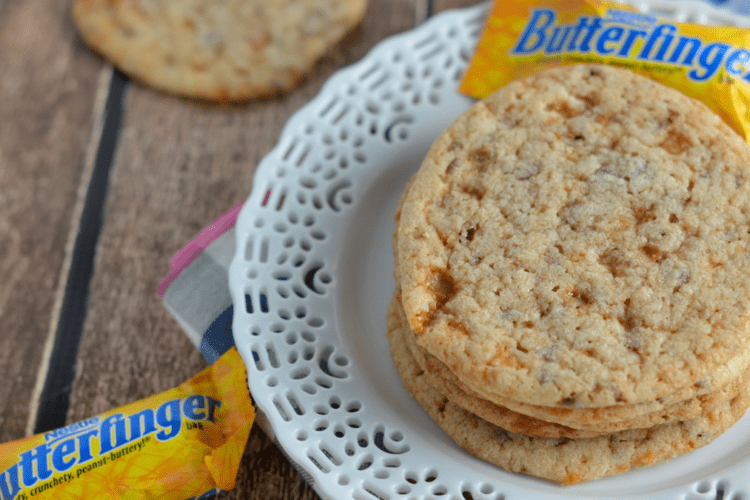 Do you have a favorite Butterfingers dessert recipe?